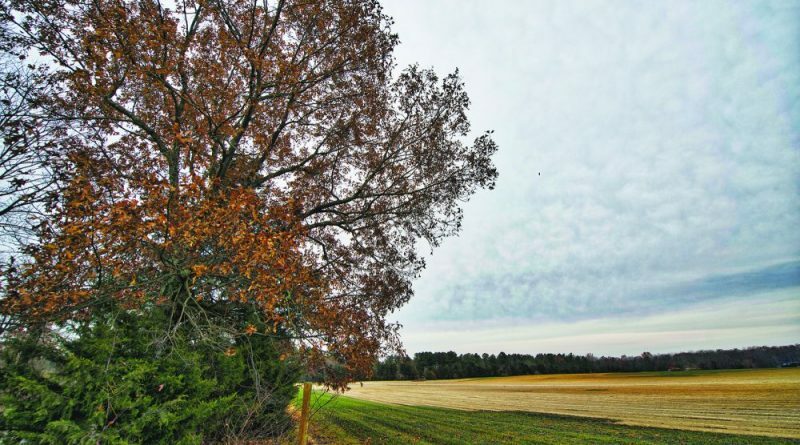 The county government and school board have agreed to a Memorandum of Understanding setting out a timeline for purchasing the 151.5-acre Hovatter Farms property near Willowsford. The county and school board plan to jointly acquire the property, then divvy it up between the county and schools for a new high school, new elementary school, and possibly a new public park. The memorandum of understanding, reviewed by county and school board attorneys and signed by school board Chairman Eric Hornberger (Ashburn) and Loudoun County Administrator Tim Hemstreet, sets the two on track to close on the property by June 30, 2017. The School Board will pay $1.55 million, with the county picking up the remaining $8.45 million of the $10 million price tag. The county will put down the deposit on the property from its share of the price. The county is also preparing to advance the schools $3.5 million to fast-track construction of HS-9, following a recommendation from the board’s finance committee at its Dec. 13 meeting, committee Chairman Matthew F. Letourneau (R-Dulles) said. The high school was originally slated to open in 2021, but the Dulles South schools are severely overcrowded. Approximately 30 acres of the property will be set aside for the county. The schools will have to apply for a commission permit, which will involve public comment, a joint briefing of the Board of Supervisors and School Board, a community information meeting hosted by the schools, and a public hearing before the Planning Commission. The property sits just south of Braddock Road south of the Willowsford subdivision, at 25077 Lightridge Farm Road. Accelerating the HS-9 project by one year will mean the measure to cope with crowding in the schools will be in place for two years instead of three. Earlier this month, the School Board vote to operate the middle school (MS-7), set to open in 2018, as an intermediate school, housing grades eight and nine; while sixth and seventh graders attend Mercer Middle School, and 10th through 12th graders attend John Champe High School.